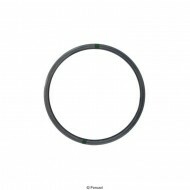 Gasket barrel/liner to head ..
Gasket exhaust standard 4 pcs .. 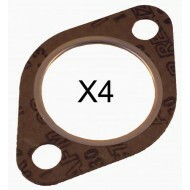 Turbo install kit for 1.6TD, contains both gaskets and copper nuts. ..